Posted in: Arrests, Media Release, Update. Tagged: Dilworth. 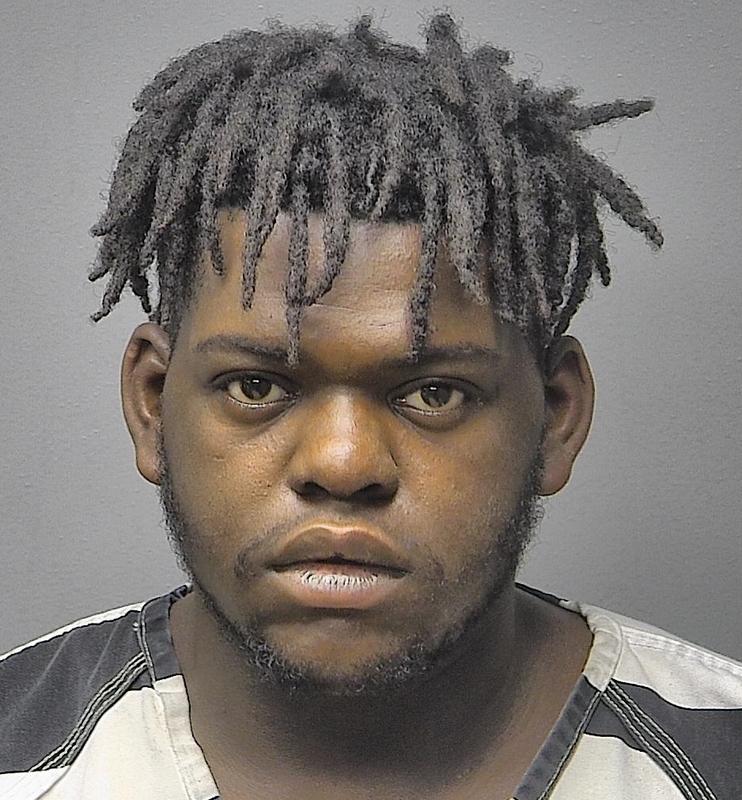 April 5, 2018 Update: Kyle Michael Brown, the suspect identified in a 2013 armed robbery, was arrested last night in Columbia. Brown was released this morning after posting a $27,000 bond. 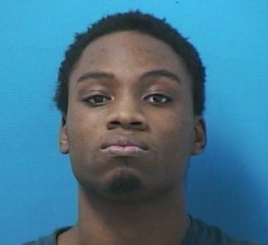 Charged with Aggravated Robbery and Felony Theft, Brown is due in Williamson County Court on April 19. Released 02/13/2018: New information has come to light that helped detectives identify 27-year-old Kyle Michael Brown, of Nashville, as the suspect in an August, 2013 armed gas station robbery. A gun was used to threaten the clerk during that robbery at the Twice Daily’s, 229 South Royal Oaks Boulevard. Franklin Police have seen an increase in wallet thefts from women’s purses, especially at restaurants. On February 13, these suspects stole a woman’s wallet out of her purse while she ate at the Mallory Lane Panera Bread. The suspects quickly used credit cards stolen from several Cool Springs area victims to rack up more than $20,000 at nearby retailers like Target, the Apple Store, Macy’s, and Foot Locker. The suspects were driving a black Jeep Wrangler. Busy restaurants are often goldmines for thieves like these. During the minute or two that a woman leaves her table to pick up an order at the counter, or refill a drink, a suspect can quickly move in and steal her wallet out of the purse she leaves behind. 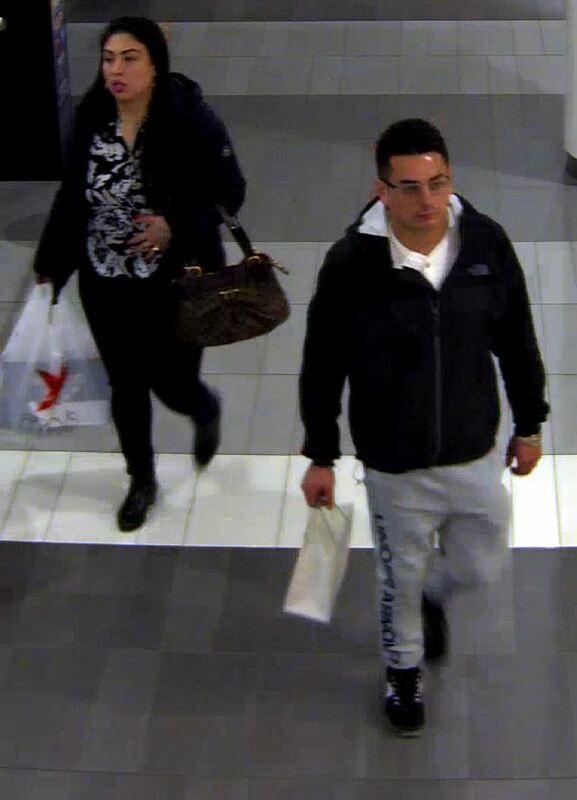 Thieves like this also look for open purses hung over chair backs or placed on the floor. In most cases, by the time the victim realizes that their wallet is missing, the suspects have often already spent thousands. 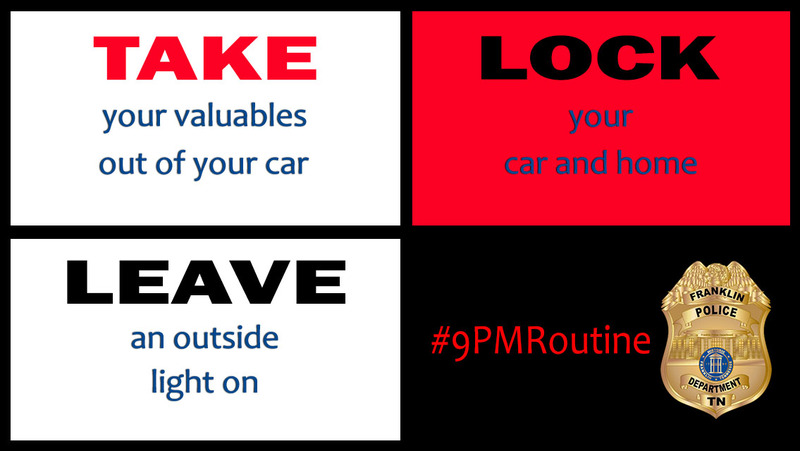 Keeping your purse and other valuables visible at all times greatly reduces the likelihood of becoming the victim of this type of crime. A cash reward of up to $1,000 is being offered for information about these suspects. Posted in: Crime Stoppers, Media Release, Reward, WANTED. Tagged: Dilworth. 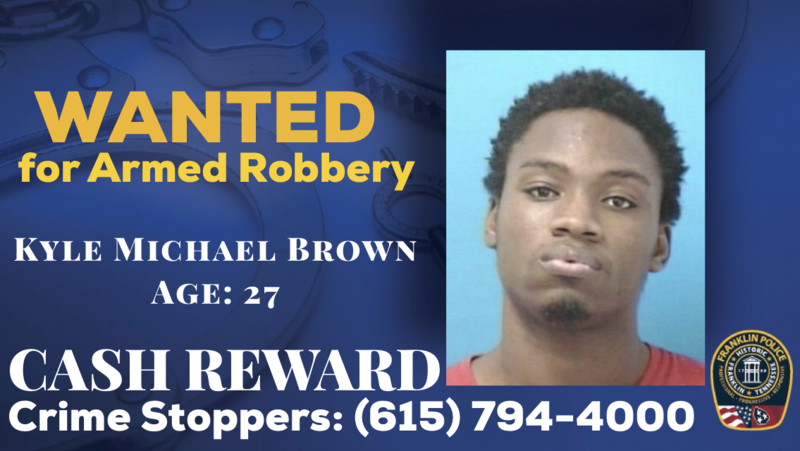 New information has come to light that helped detectives identify 27-year-old Kyle Michael Brown, of Nashville, as the suspect in an August, 2013 armed gas station robbery. A gun was used to threaten the clerk during that robbery at the Twice Daily’s, 229 South Royal Oaks Boulevard. 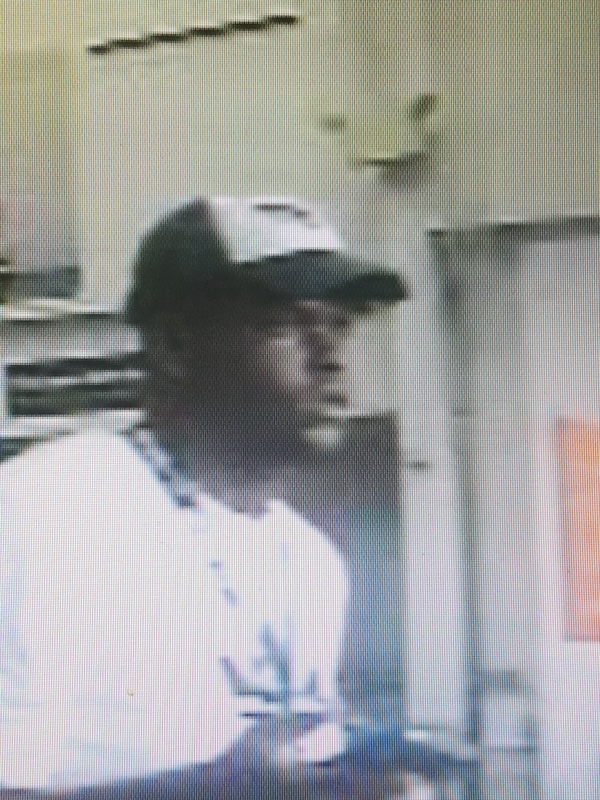 Crime Stoppers cash is being offered for information about this suspect, wanted for using cloned credit cards to purchase more than $2,000 in gift cards at two Franklin Walgreens’ on January 9. Franklin Police are hopeful that these recently-obtained surveillance photos will help identify the suspect.